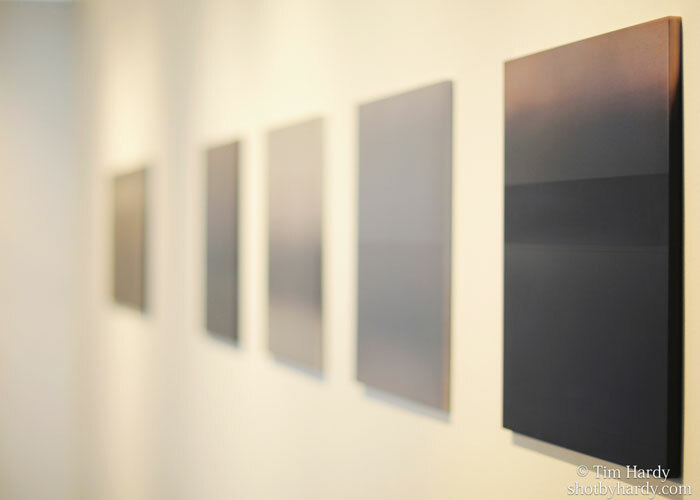 Opening Reception: Saturday July 28, 6-9 p.m.
Madison Gallery is proud to present new works by internationally acclaimed artist Miya Ando. 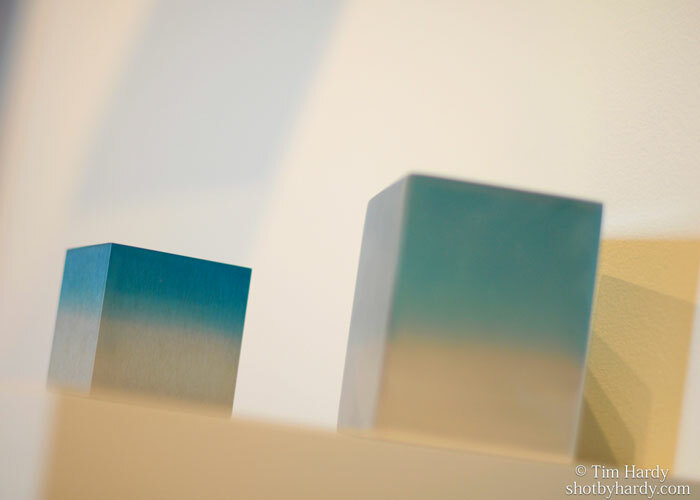 In her work, Miya Ando creates quiet, abstract, meditative environments. 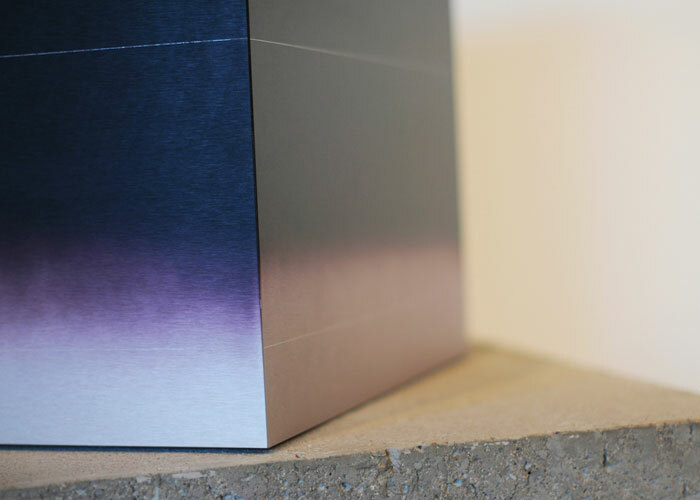 Her post-minimalist, hand-dyed aluminum paintings covey her interest in the study of subtraction to the point of purity, simplicity and refinement. Familial history, spiritual and philosophical pursuits deeply inform every aspect of her work. She is influenced through meditation, nature, geometry and the ethos and aesthetics of Zen Reductivism. With a deep appreciation for the dynamic properties of metal and its ability to reflect light the artist creates works which are centered on transformation, reflection and transcendence. Metal simultaneously conveys strength and permanence and yet in the same instant can appear delicate, fragile, luminous, soft, and ethereal. The medium becomes both a contradiction and juxtaposition for expressing notions of evanescence, including ideas such as the transitory and ephemeral nature of all things, quietude and the underlying impermanence of everything. 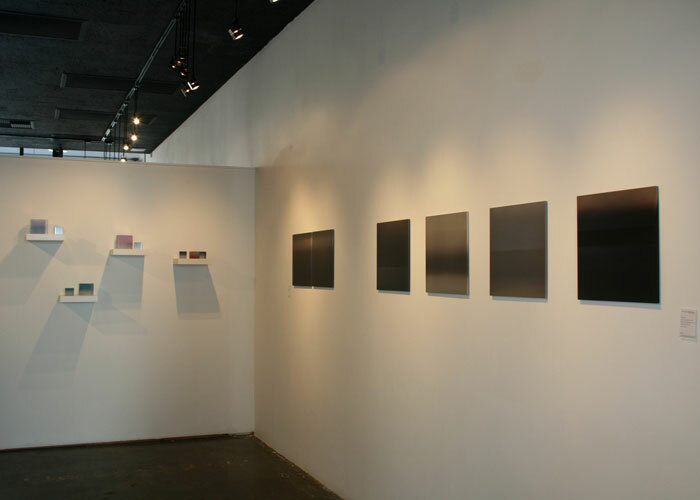 Miya Ando has created an exciting new body of work from her Brooklyn studio exclusively for her solo show, Meditations, at Madison Gallery. Miya Ando is a half Japanese and half Russian- American artist based in New York. She was raised in two worlds: among sword smiths turned Buddhist priests in a Buddhist temple in Okayama, Japan and in a redwood forest in Northern California. She is the descendent of sword maker Ando Masakatsu. 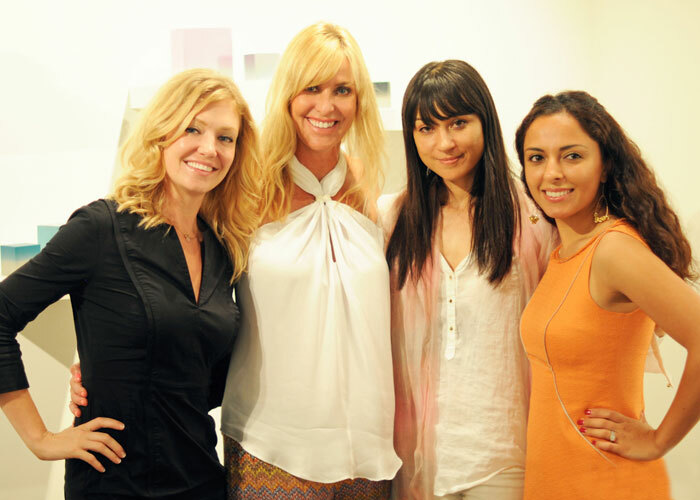 Recently Ando’s artwork has been featured on CNN News, the Wall Street Journal and the New York Times. She has received international recognition for the 9/11 Memorial Sculpture unveiled in September, 2011 in London. 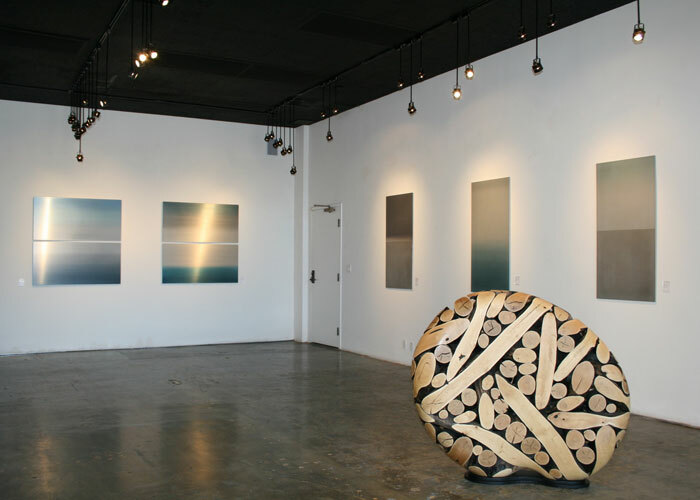 Ando’s work is widely exhibited and collected with public artworks in South Korea, Los Angeles, San Francisco, and New York. 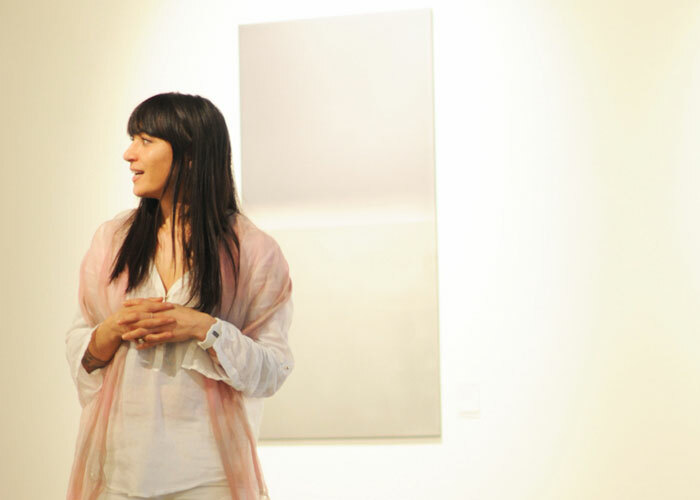 Her work has been exhibited in Paris, Berlin, Austria, Greece and across the United States.